Master planning Renovations and building additions to accommodate increased animal loads. 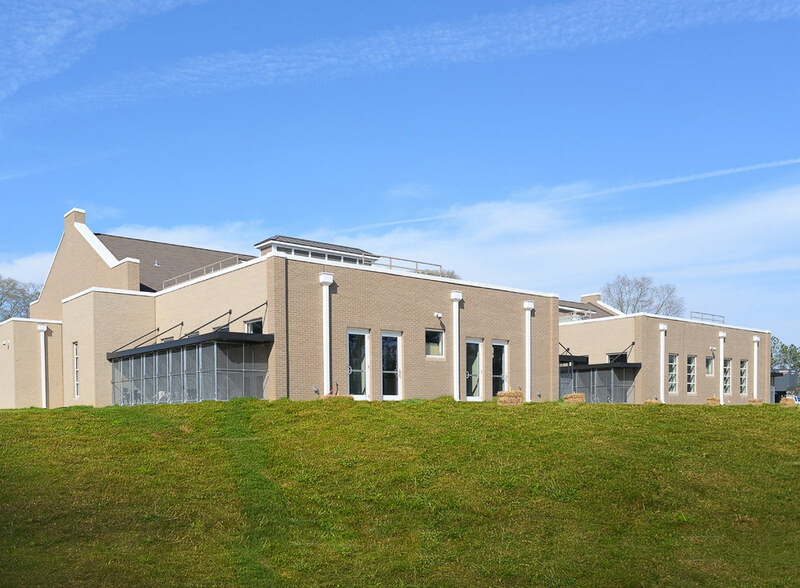 Additions include new 100 person training room, improved vet and treatment area, expanded adoptable cat adoption areas and new offices. 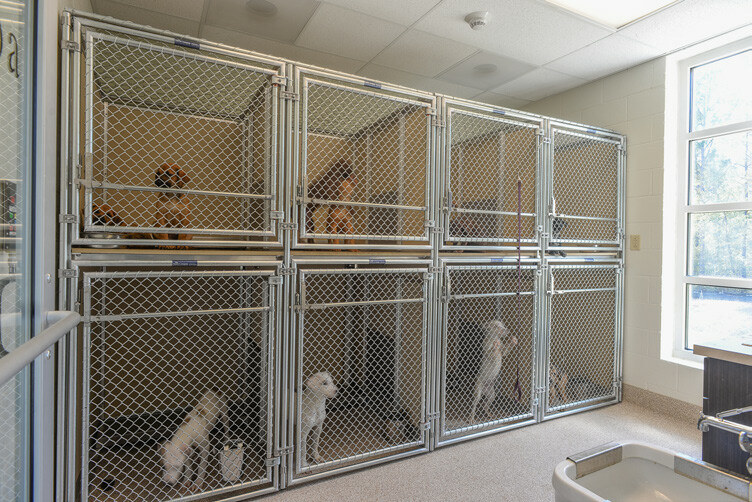 The facility was designed to meet the operational goals of simplifying intake process, top maintain an annual total intake of approximately 3,450 animals per year, with 2,050 of the total via stray and 1,400 of the total via owner surrender. The building layout is such to accommodate future expansion of the holding rooms as well as additional administrative areas.